Kaolin and pectin are two ingredients present in this product that aid in binding up the toxins present in the gut of the pet along with soothing the gut lining and also aiding in improving the consistency of stools in dogs and cats. It also contains beneficial bacteria that assist in removing bad bacteria from the gut and replacing it with good bacteria. These micro-organisms then settle the immature gut or re-establish in the discontinued gut. 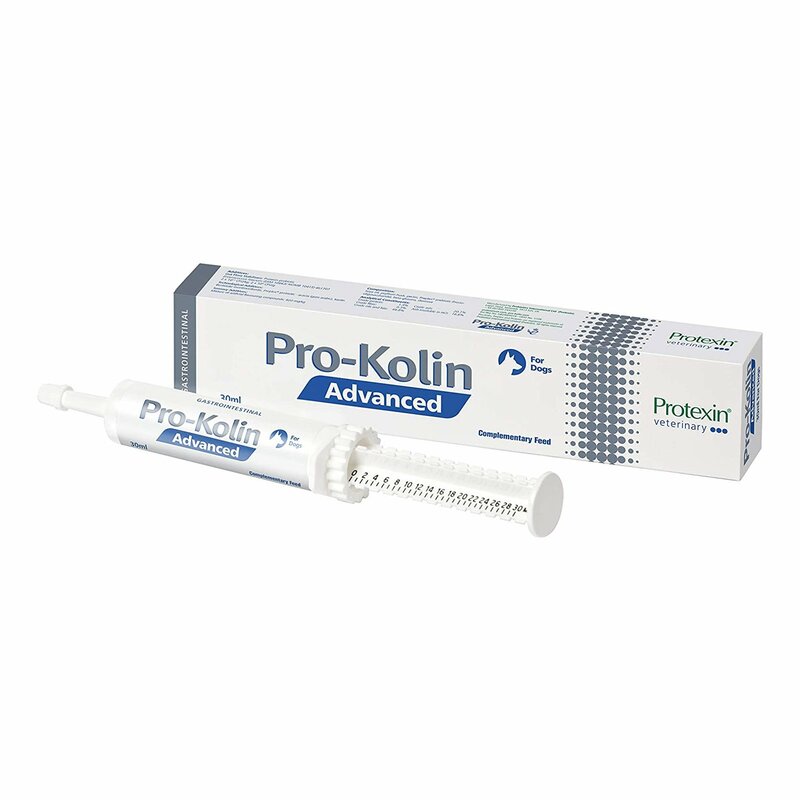 Protexin Pro-Kolin+ is a highly palatable probiotic paste that consists of Probiotics, which are nothing but living microbial supplements given orally to enhance the balance of micro-organisms in the intestinal tract of dogs and cats. 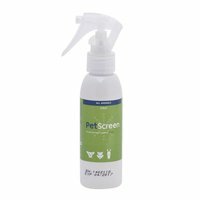 It fights against bacterial overgrowth, thereby ensuring that the pet is relieved from diarrhea caused by a transitory imbalance of gut flora. It is made up of natural substances presented in an oil form and not water form, hence the bacteria only gets activated when it is swallowed by dogs and cats. To administer Pro-Kolin+, work out the quantity that you need to give to your pet by looking at the dose chart. The product consists of a circular ring on the syringe which you turn to choose the correct amount to administer. Turn the ring till you see the correct amount and then push the syringe until it stops with the end inside the mouth of the pet. For further details on administration, look at the product label or contact your veterinarian. 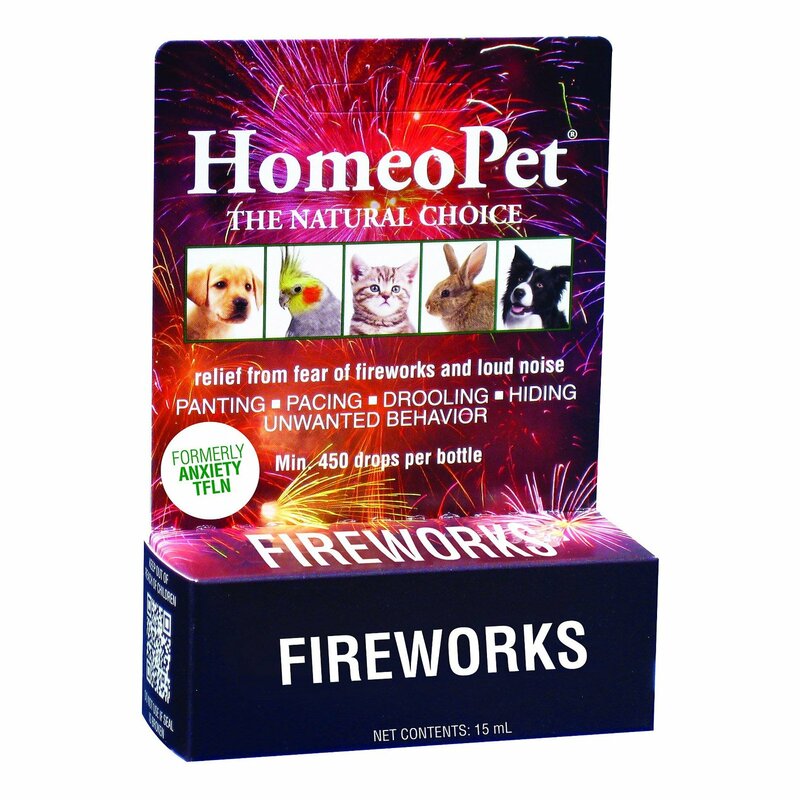 Ensure that pets and children do not get in close proximity of the product for safety reasons. Keep the product in a cool and dry place without any direct exposure to sunlight. 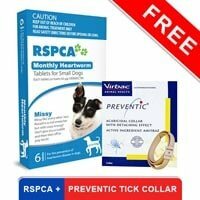 Only to be administered to dogs and cats and no other animal species. Relief from diarrhoea due to upset stomach. My dog got fit and fine by its fast action. 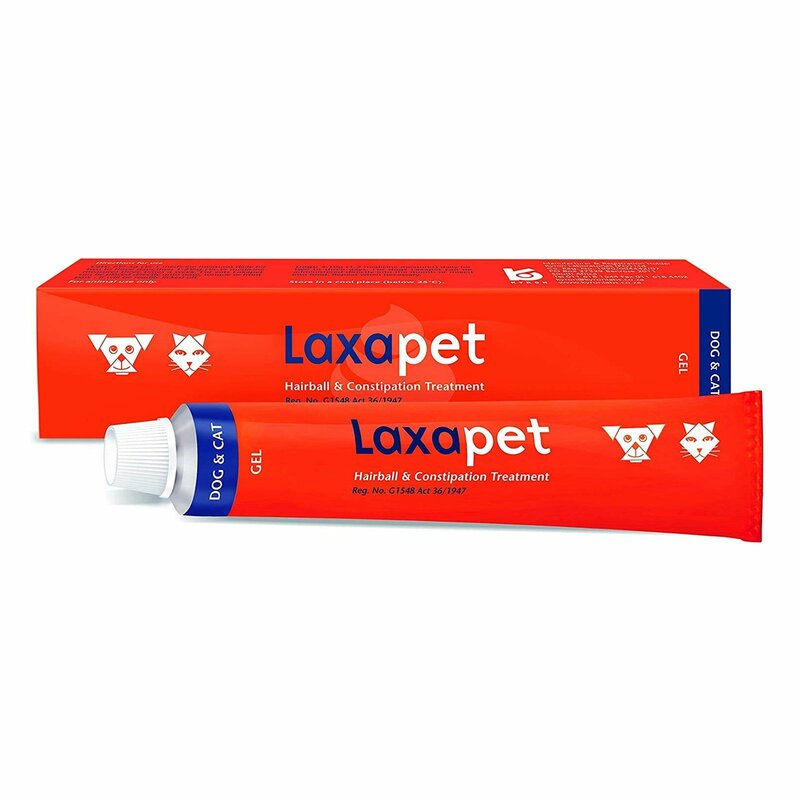 improves the micro activities in intestinal tract of the pets. 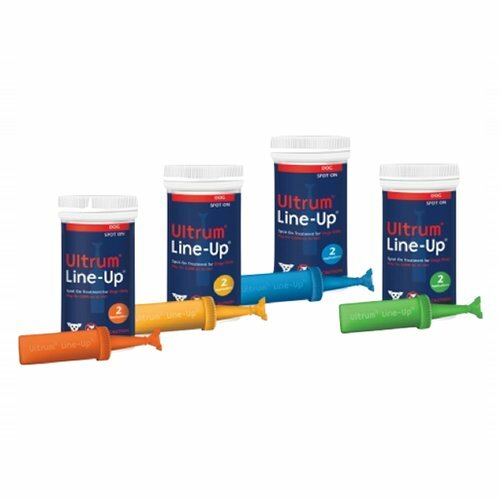 help in strengthening immune system. 7 of 77 found this review helpful.